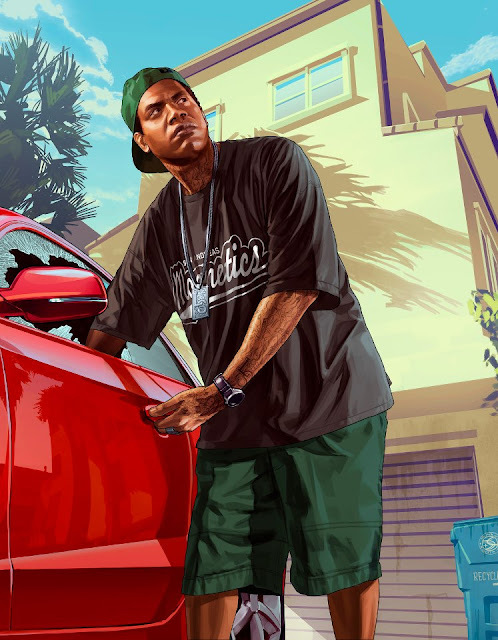 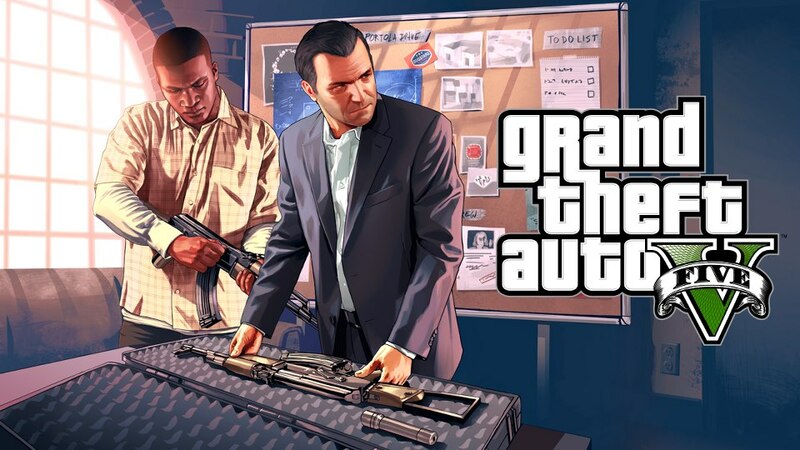 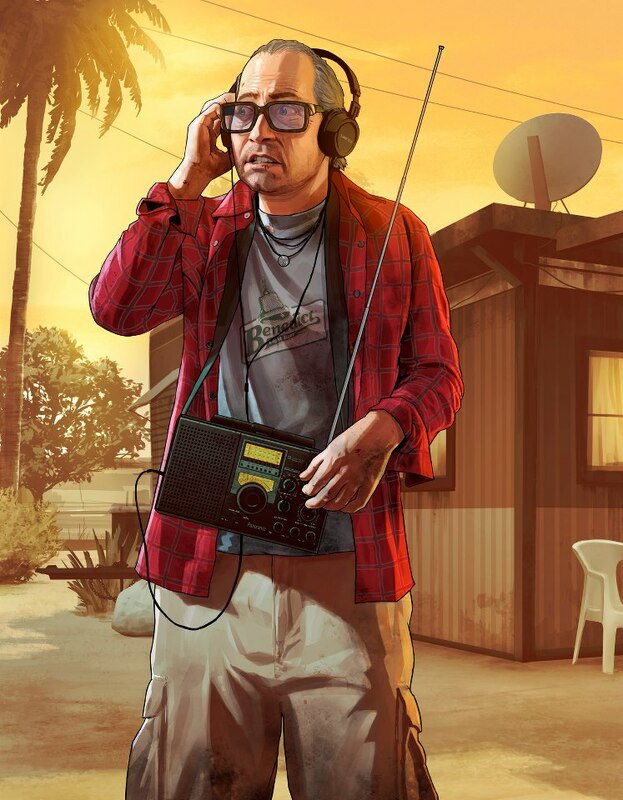 GTA V is set to be held at Los Santos in the state of San Andreas. 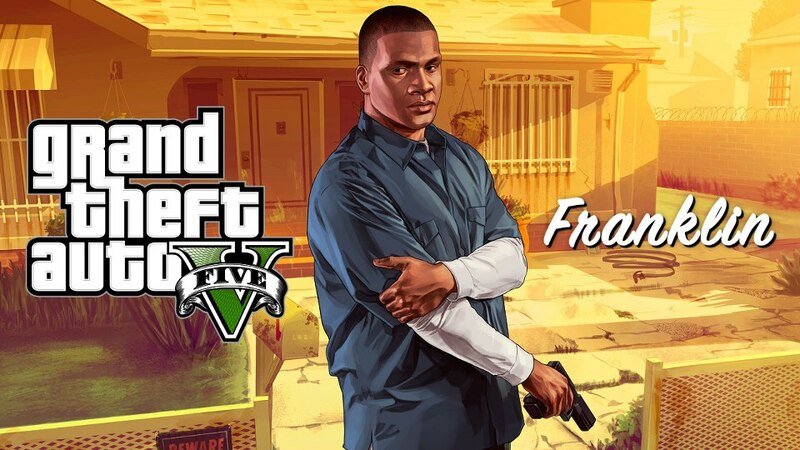 This will be the 15th game in the sequel. 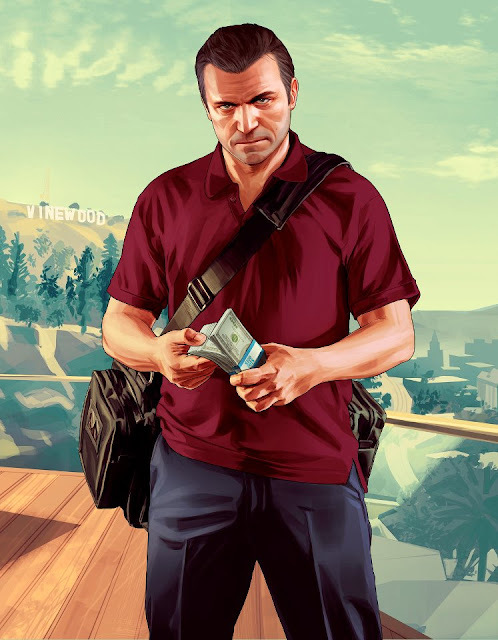 According to Rockstar this will be the largest open world game up to date.Following are some of characters. 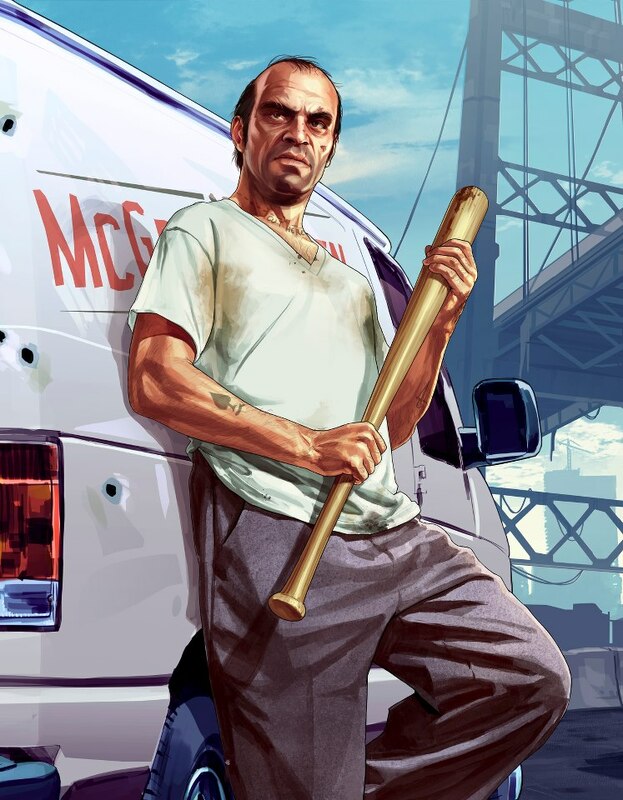 GTA V is said to have bigger worlds than the earlier Rockstar games liek Red dead Redemption ,GTA San Andreas ,GTA Vice City and GTA IV.Regions which are additionally included are beach,mountains,wilderness,military base and suburbs.It's been heard that the story of the game is said through the three characters named as Franklin,Michael and trevor.During playing the player can switch between the characters.